Stanford Advanced Materials provides high purity Molybdenum Niobium Alloy Ingots with competitive price. 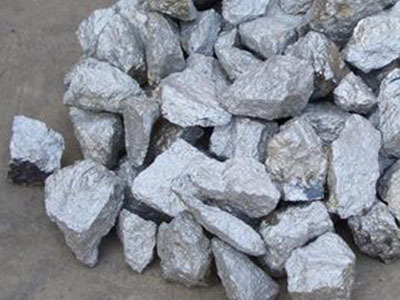 Molybdenum niobium alloy has good mechanical properties, high melting temperature and excellent resistance to corrosion which could be used in a wide range of industries. Our Molybdenum Niobium Alloy is clearly tagged and labeled externally to ensure efficient identification and quality control. Great care is taken to avoid any damage which might be caused during storage or transportation.